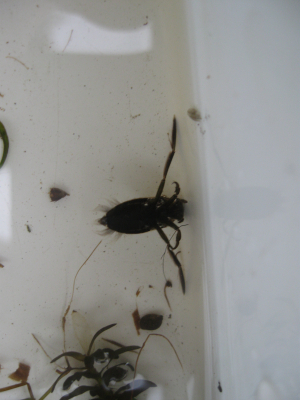 Observation - Greater water boatman - UK and Ireland. Description: Could anyone identify this to species level? Could anyone identify this to species level?